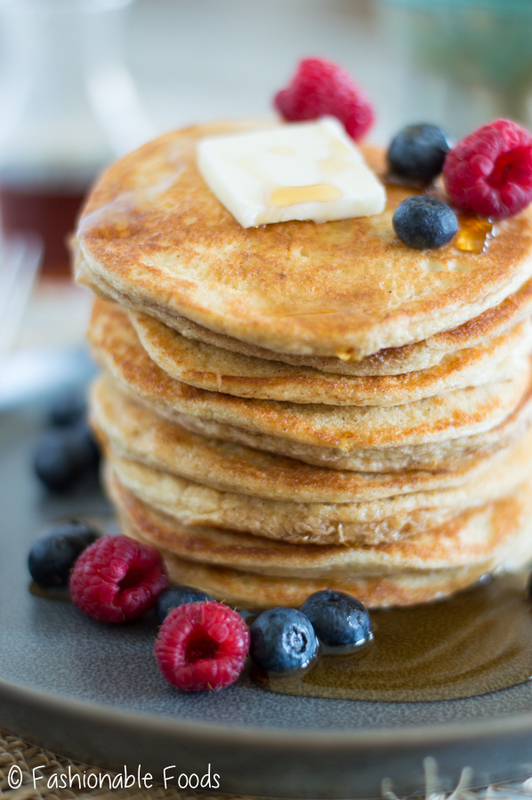 Healthy pancakes become a reality with just 5 simple ingredients! 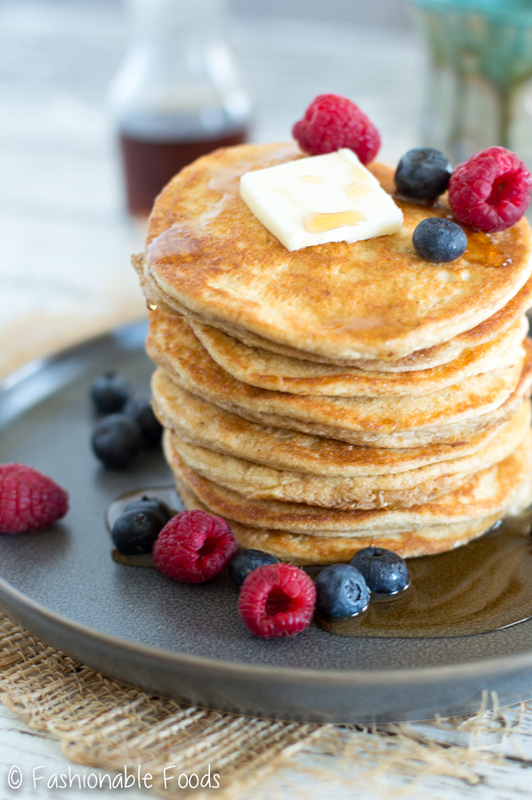 Cottage cheese pancakes are pleasantly tangy, slightly sweet, and packed with protein. Weekend brunch never looked so good! Pancakes. The quintessential breakfast food loved by all. Whether you get ’em out or make ’em at home, they are always a welcome treat. I consider myself a bit of a pancake snob. I like light and fluffy homemade pancakes. No boxed mixes here! Pancakes are one of the easiest things to make from scratch and they taste SO much better than anything you can buy in a box. 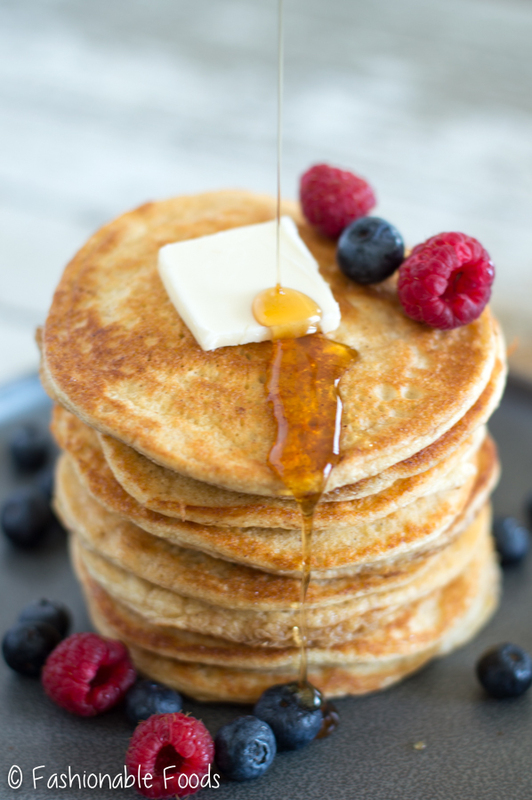 Since pancakes are a bit of an indulgence, I’ve always longed for a healthy version that tasted just as good. Sure, those popular two-ingredient pancakes made with banana and eggs are yummy, but they aren’t the same. Friends, the search is over. And the main ingredient is a shocking one: cottage cheese. Yes, you read that right. Cottage cheese! That weird, curdy cheese that people either love or hate. If you’re a hater, I can assure you that these pancakes will change your mind. 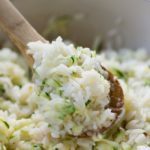 Okay, so you probably won’t go eating bowls of cottage cheese on the regular, but you’ll have no issues using it in your pancakes. Kyle was reluctant when I told him I was making cottage cheese pancakes for our Sunday breakfast. I secretly had my doubts too. 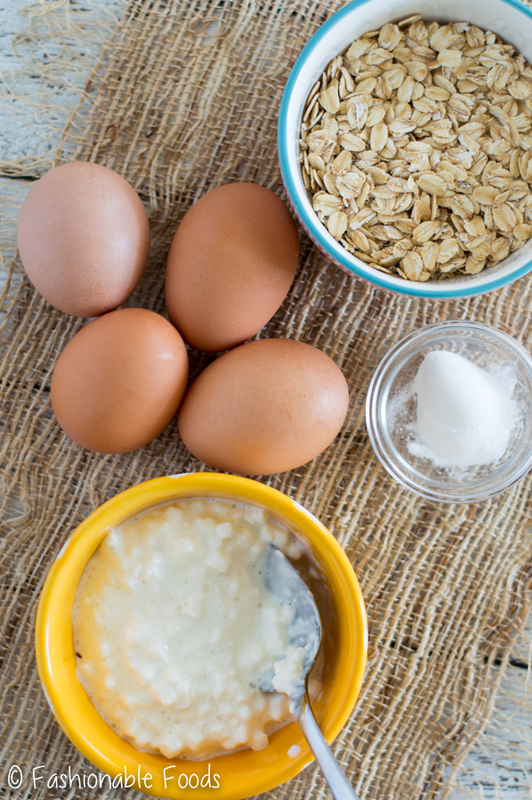 Along with the cottage cheese, we’ve got an equal amount of oats, four eggs, a bit of baking powder, and maple syrup. That’s it! And the maple syrup is optional, but I really like using it in the batter to balance the tanginess of the cottage cheese. Now that I’ve got you all pumped up about five ingredient cottage cheese pancakes, I have to tell you about the method. The process for making cottage cheese pancakes is simple, but there’s an extra step that is super important. You gotta whip the egg whites. I know, I know. You’re thinking “No way, not gonna do it”. But, just hear me out. Whipped egg whites = the fluffiest pancakes ever. Even your classic pancake recipe can benefit from whipped egg whites. But, for these cottage cheese pancakes, it’s a must. I tried making these by blending the ingredients together and they didn’t come out as good. They were flat, a little heavy, and chewy. Whipped egg whites transform these pancakes into light and fluffy clouds! Whipping egg whites is a lot easier than you might think. Once you separate the yolks from the whites, you can whip them with a hand mixer or a stand mixer. I use my hand mixer as it’s much easier to pull that out than the heavy stand mixer. 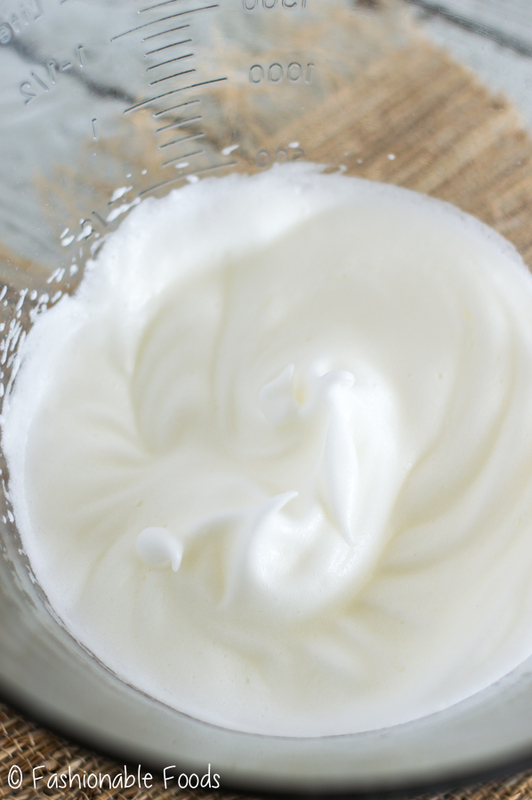 In about one minute you’ll have fluffy egg whites. The rest of the batter is insanely easy – add everything into a blender or food processor and blend until smooth. Pour the batter into the whipped egg whites and fold them together. Melt some butter on a griddle and get cooking! You’re going to be shocked at how well these cook up. They will be super puffy as they cook, but as they cool they will fall a bit. Don’t worry, the texture is still super light. I like to transfer the cooked pancakes to a cooling rack (place on a baking sheet) and into a warm oven while I cook the rest. You can serve these cottage cheese pancakes just as you would regular ones. I like a pat of butter, maple syrup, and fresh berries. A little bacon on the side certainly doesn’t hurt. ? After making these for the first time, I watched Kyle hesitate to take the first bite. He immediately smiled and said they tasted like regular pancakes! And they did. 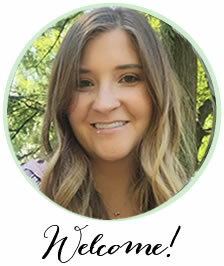 I just knew I needed to get them on the blog ASAP. Oh, and I almost forgot to the best part! 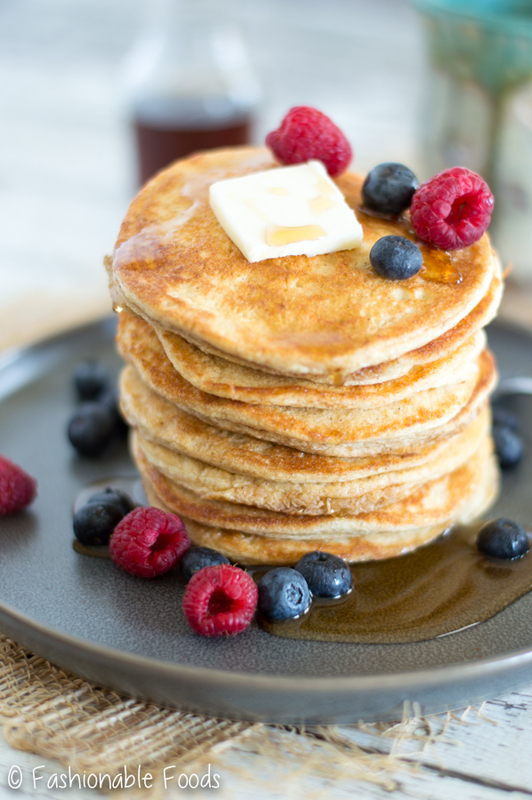 These pancakes fill you up and keep you full all morning long. Depending on your serving size, they have anywhere from 15-30g of protein per serving. If you’re just eating the pancakes this recipe will serve two. If you serve ’em with bacon or sausage, I’d say you’ll get four servings. We can’t get enough of these cottage cheese pancakes. 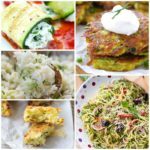 If you’re a meal prepper, you can make these ahead and then reheat them in a toaster oven or on the stove top. I did this for breakfast this week and it worked out great. Pancakes no longer need to be an occasional treat. You can have your pancakes and eat them too! ? 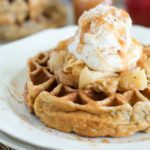 Combine the cottage cheese, oats, egg yolks, baking powder, and maple syrup in a blender or food processor. Blend until very smooth, scraping the sides if necessary. You should have a smooth pourable batter. Pour the batter from the blender into the bowl of egg whites and gently fold the two together using a rubber spatula. Heat a griddle over medium heat and melt a pat of butter. Pour a ¼ cup of the batter (as soon as I get the batter onto the griddle, I like to use the back of a spoon to spread them out a bit) for each pancake and cook until the bottom is lightly golden, about 1-2 minutes. Flip the pancakes and cook another 30 seconds – 1 minute. Transfer to a cooling rack on a baking sheet and keep them in a warm oven while you continue cooking the rest of the batter. 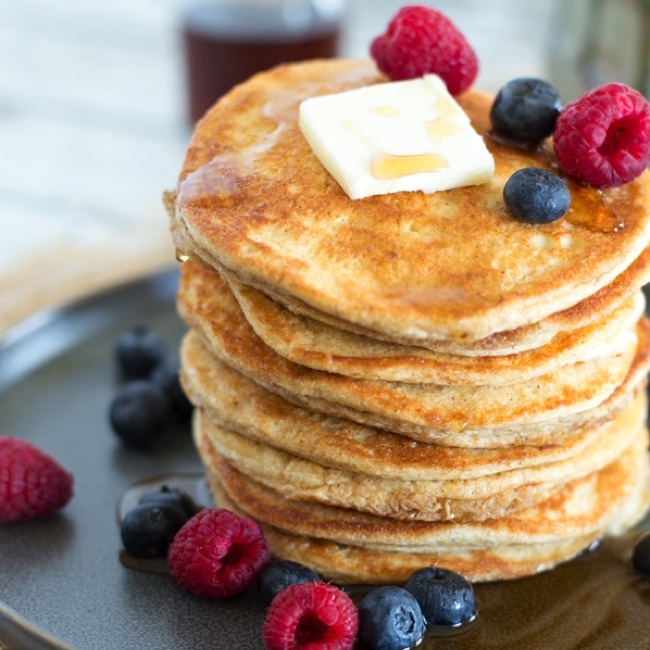 Serve the pancakes as desired with maple syrup and berries. Enjoy! This recipe makes about 12 pancakes (depending on how big you make them). If you're solely eating the pancakes, this would serve 2-3 people (they are light and fluffy, not heavy!). However, we enjoyed them with berries and bacon on the side, so I'd say you'll get 4 servings then. *If you’re gluten-free, be sure you’re using gluten-free oats! Bob’s Red Mill is my go-to brand and they are really easy to find. *Separating the eggs and beating the egg whites is annoying, but I promise it’s worth it! I made these by just blending all the ingredients and they come out much heavier and flat. 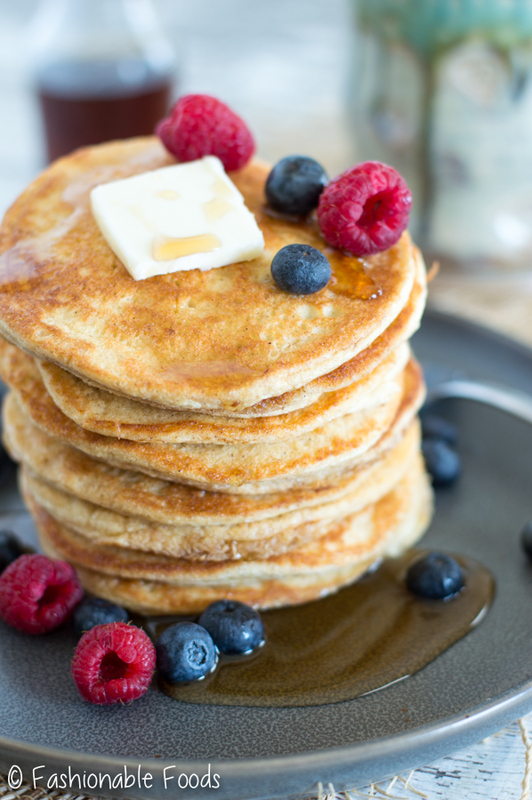 By whipping air into the egg whites you end up with fluffy pancakes that melt in your mouth.